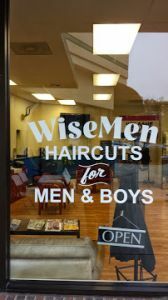 This page lists hair salons, nail salons and spas offering specialty services just for kids in the Raleigh, North Carolina area. 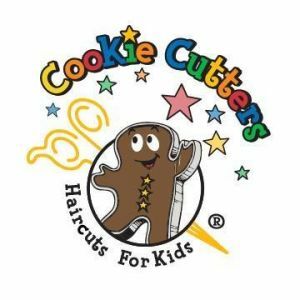 In addition to salons designed especially for kids, listings may include, first haircut specials, lice treatments, princess hairdos, kids manicures and pedicures, and more hair and nail treatments for kids. Looking for a manicure near you? Beverly Nails offers a menu of services, including mini-mani and pedis for your little ones to enjoy! 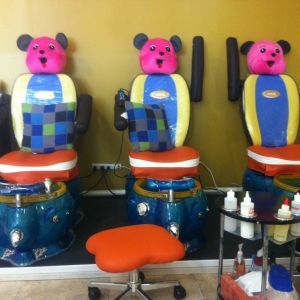 Pedicure chairs are here, just for the kids to enjoy! Lice Coach helps families end their head lice nightmare. We specialize in lice removal and prevention coaching in your own home. Manicure and pedicure specialists in Rolesville, including chairs for your special little one! Morrisville nail salon with several pedicure chairs designed for your princess! Every haircut is finished with a razor neck shave and hot towel treatment.